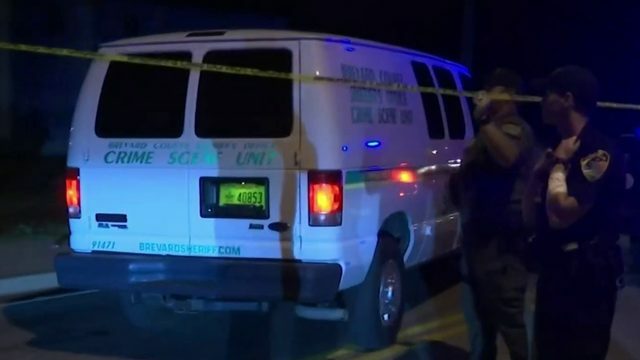 FLAGLER COUNTY, Fla. - The Flagler County Sheriff’s Office on Sunday arrested 17-year-old Marion Lee Gavins and charged him with first-degree murder in the shooting death of 18-year-old Curtis Israel Gray. 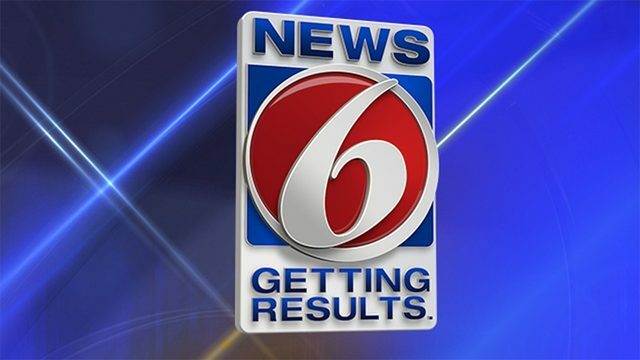 On Saturday, Gray died after what deputies said was an altercation outside the Coin Laundry on Belle Terre near Palm Coast Parkway. To get the news that your child has not just died, but has been violently taken from you. There are no words," said Gray's mother, Carmen Gray. Gray is hurting, and she wishes her 18-year-son was still here. She said he had so much promise. "(He was a) very bright young man and very talented," said Gray. Curtis Gray was only a month away from his high school graduation, and he was bound for college. Flagler Palm Coast High School track and field coach Dave Halliday, who coached Gray, said he was a likeable teammate and ambitious athlete. Curtis Gray was the victim of a shooting death on Saturday. Photo contributed. "He cared more about helping others over himself," Halliday said. "He'll certainly be missed. The kids are shocked and taking it pretty hard. I was just stunned. 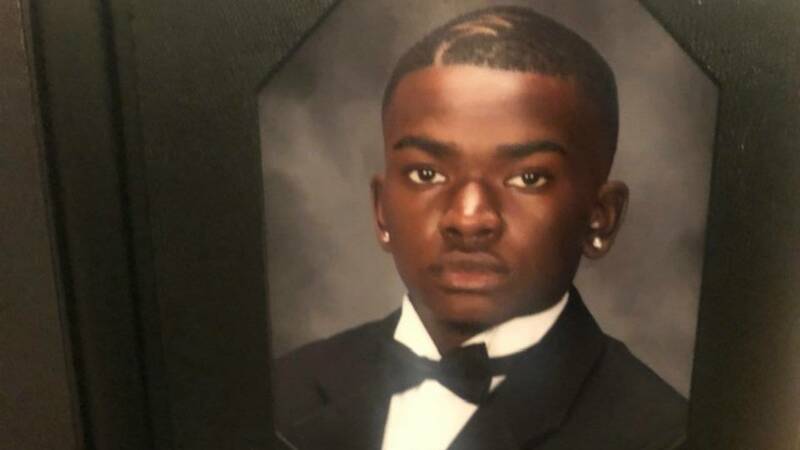 You never want to see anything like this happen to anyone, let alone a young man who (was) weeks away from graduating high school." Deputies said Gavins turned himself in at 3 p.m. Sunday with his mom present. "I have no doubt that we have the right person," said Flagler County Sheriff Ricky Staly. "This is a tragedy for two families: one who has lost a son who was an inspiring athlete and another whose son will likely spend the rest of his life in prison and possibly even face the death penalty." Gavins was previously arrested in October 2014 for sale of marijuana within 1,000 feet of a school, violation of probation and possession of a weapon on school campus in 2015 and domestic violence 2016, according to deputies. As for the victim, Gray’s mom and family are trying so hard to move forward, knowing it’s tough. But, they’re being positive. "To know, as a mom, that I birth a young man that has such a reach is amazing to me. And I’ll tell you what, I was proud of him when he was alive, and I’m proud of him even in his death, I want to celebrate that," said Cheryl Gray. Right now, Gavins is sitting behind bars in juvenile custody. Staly says he’s pushing for Gavins to be charged as an adult.